Police are investigating after a vandal tried to burn down a speed camera on a notorious north-east road. The attack on the safety unit at Rathen – on the A90 between Fraserbugh and Peterhead – is understood to have happened around 12.30am yesterday. The incident was reported as the Press and Journal revealed an alarming rise in the number of fatalities on Aberdeenshire’s roads. 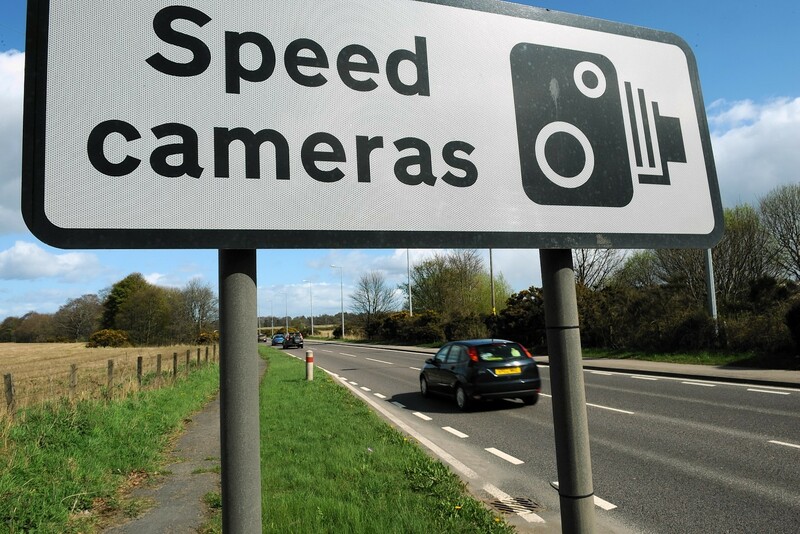 A police spokeswoman said: “Police Scotland is appealing for information following an attempt to set fire to a speed camera on the A90 northbound near Rathen. The spokeswoman encouraged anyone with information about the incident to come forward immediately. Last night Fraserburgh and district safety group chairman, councillor Brian Topping, said the incident was a “terrible act of vandalism”. He said: “Perhaps someone has something to hide – that the camera has flashed them and they’re trying to hide the evidence. Three years ago vandals set a speed camera alight on the A90 near Lonmay, causing hundreds of pounds worth of damage. In 2006 the Lonmay device was again the target of fire-raisers, who wrapped a burning cable around the device, causing smoke damage. The attempt to destroy the Rathen camera came as the Press and Journal published startling new figures, which showed road deaths in the north-east have risen by a third. There were 28 fatalities in crashes in the region between April last year and March this year – compared with 21 in the previous 12-months. The figures were described as “extremely concerning” by safety campaigners and police vowed to continue targeting motorists who put their own and other road users’ lives at risk. Police have launched a number of education campaigns to promote road safety, including Crash Live events which demonstrate how emergency services respond to serious collisions.